The relationship between PTSD symptoms and higher levels of pain intensity may be partly mediated by sleep quality. Greater severity of post-traumatic stress disorder (PTSD) symptoms may be associated with higher levels of pain intensity and pain interference in pediatric patients with chronic pain, and this relationship may be partly mediated by sleep quality, according to a study published in the Journal of Pain. The study included 97 patients age 10 to 17 with a chronic pain diagnosis. Pain intensity over the past 7 days was assessed using an 11-point numeric rating scale and pain location recorded. In addition, PTSD was evaluated with the 27-item Child Post-Traumatic Stress Disorder Symptom Scale and sleep quality with the 10-item Revised Adolescent Sleep-Wake Scale. A significant association was established between age and pain interference (P =.035), PTSD (P =.016), and anxiety scores (P =.046) in this cohort. Participants who had been diagnosed with anxiety, depression, or both also had higher rates of PTSD compared with youth with no psychiatric disorder (mean score, 32.05 vs 21.45, respectively; P =.024). After controlling for anxiety symptoms, sleep was found to be a partial mediator of the association between PTSD and pain intensity (point estimate, 0.008; standard error, 0.005; 95% CI, 0.001-0.019). In addition, sleep quality was found to be a partial mediator between PTSD and pain interference in this patient population (point estimate, 0.052; standard error, 0.025; 95% CI, 0.015-0.114). The data in this study were obtained via self-report and many of the subjective measures could have led to data errors. For future trials, the investigators suggest using diagnostic clinical interviews and objective sleep measures such as actigraphy and polysomnography for assessing sleep quality. 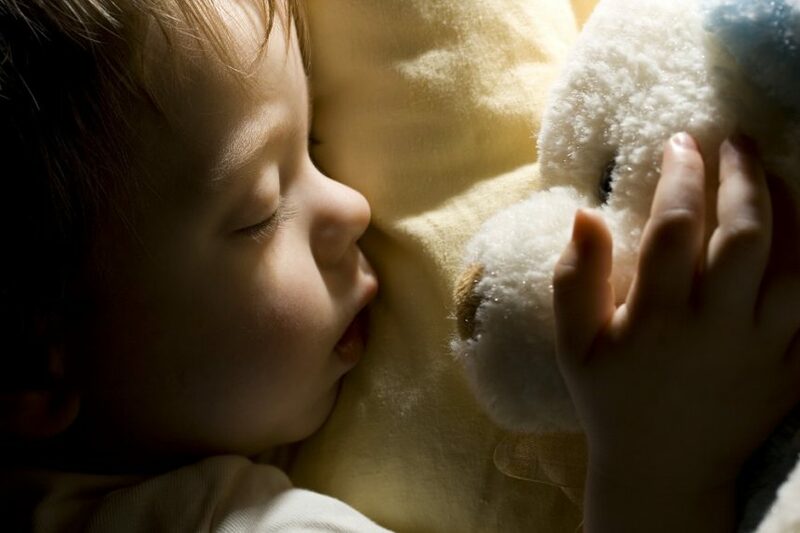 “Our findings are clinically relevant given that sleep is a modifiable mechanism that could be targeted in interventions, which might alter a trajectory of pain and comorbid mental health problems from persisting into adulthood,” concluded the investigators. Noel M, Vinall J, Tomfohr-Madsen L, et al. Sleep mediates the association between PTSD symptoms and chronic pain in youth. J Pain. 2018;19(1):67-75.